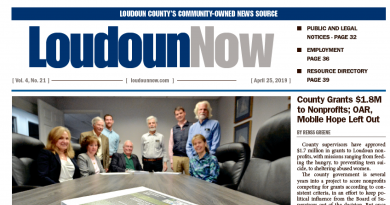 In a major coup for Loudoun’s wine community, Gov. 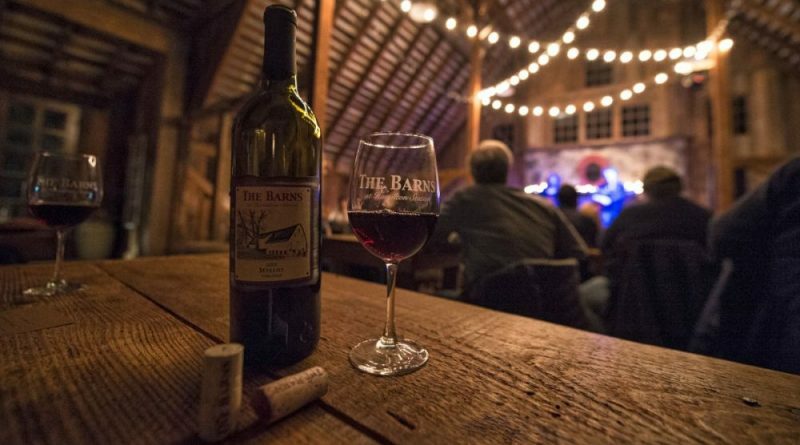 Terry McAuliffe on Tuesday night awarded the 2017 Virginia Wineries Association’s Governor’s Cup to The Barns at Hamilton Station Vineyards for its 2014 Cabernet Sauvignon. The announcement was made at the VWA’s Governor’s Cup Gala, hosted by the Virginia Wine Board at John Marshall Hotel in Richmond. It is the first time a Loudoun wine has won the Governor’s Cup. The 2017 Virginia Governor’s Cup Competition was conducted over four weeks of preliminary tastings, held at the Capital Wine School in Washington, DC last month. The final round of tastings was held at The Jefferson Hotel in Richmond during the last week of January. Wine included in the Governor’s Cup Case will be used by the Virginia Wine Board Marketing Office for marketing and the award-winning wines will be used in winemaker roundtable discussions to improve overall quality of Virginia wines. Today, there are over 280 wineries in Virginia, and 330 vineyards that cultivate more than 3,800 acres of grapes. A recent economic impact study revealed that Virginia’s wine industry contributes $1.37 billion to Virginia’s economy and provides for 8,218 jobs in the Commonwealth. Virginia wineries attract over 2.2 million visitors annually helping build jobs in Virginia’s rural areas.